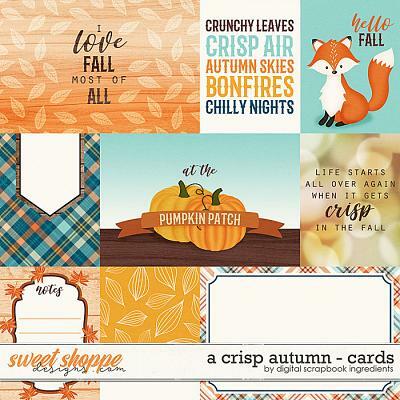 PU/CU- templates can be used to complete assignments for other designers and to make/sell quick pages! 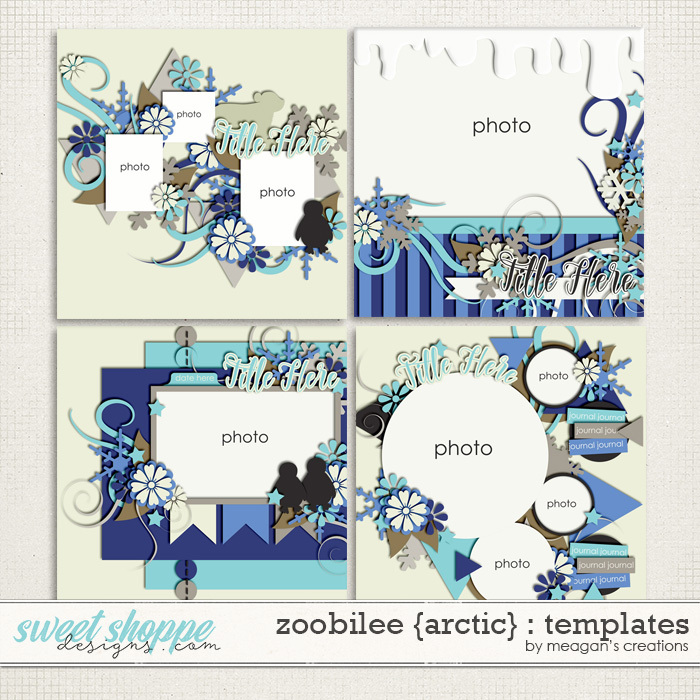 A set of four 12x12 layered templates in PSD, TIFF, PAGE and PNGs formats! 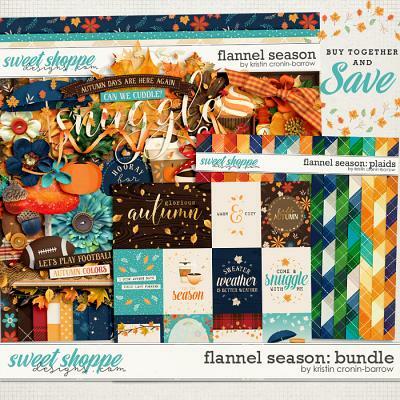 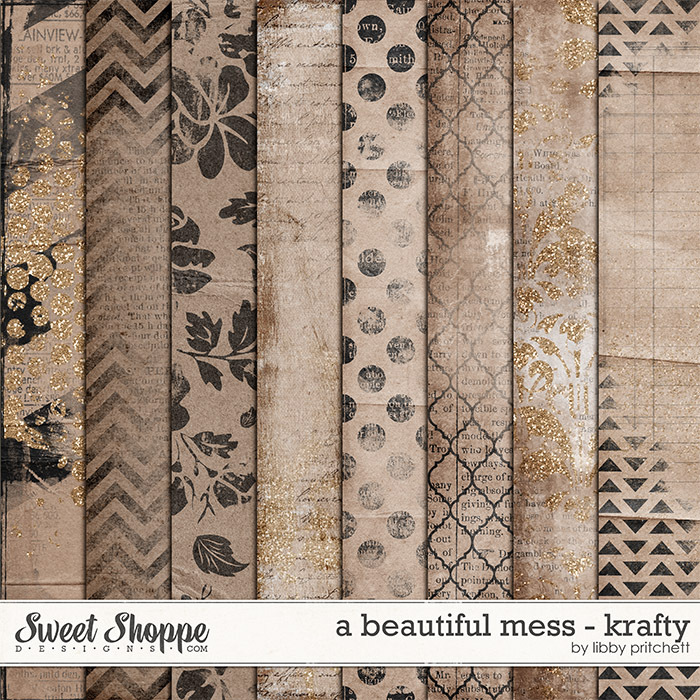 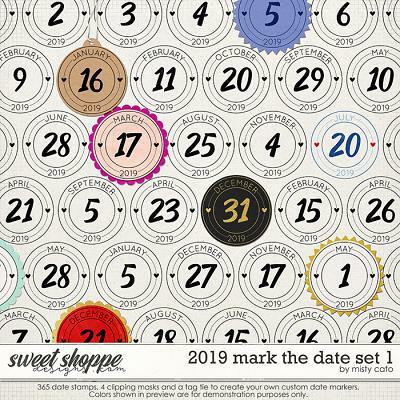 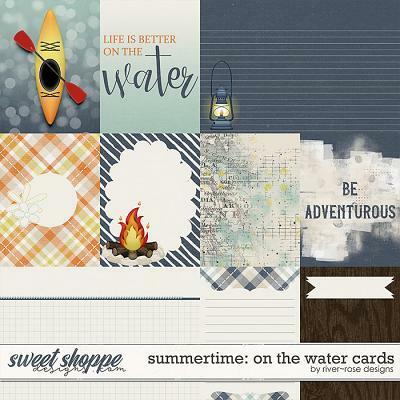 These templates will help you scrap your layouts with style and ease! 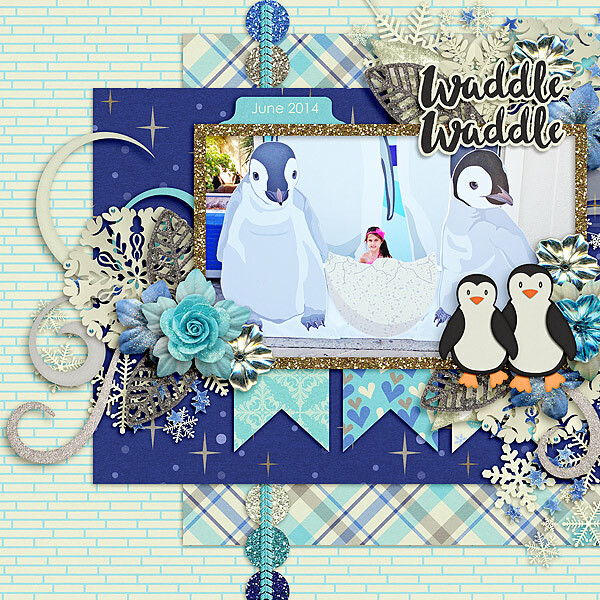 Whether it's a single photo or many, you will be able have a page filled with gorgeous clusters and your memories! 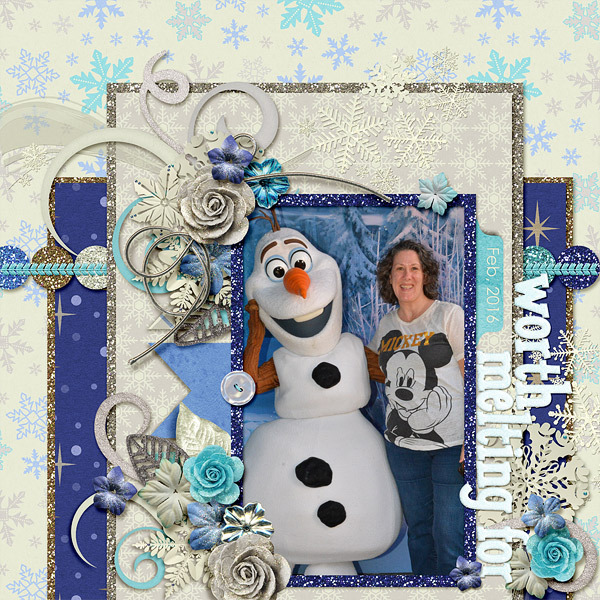 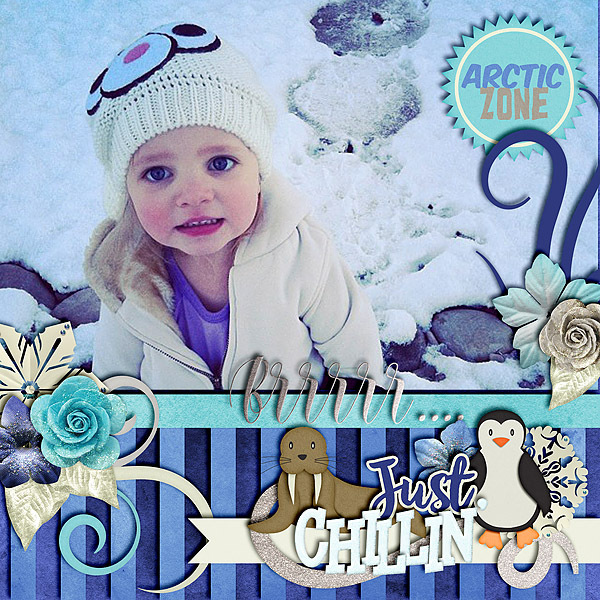 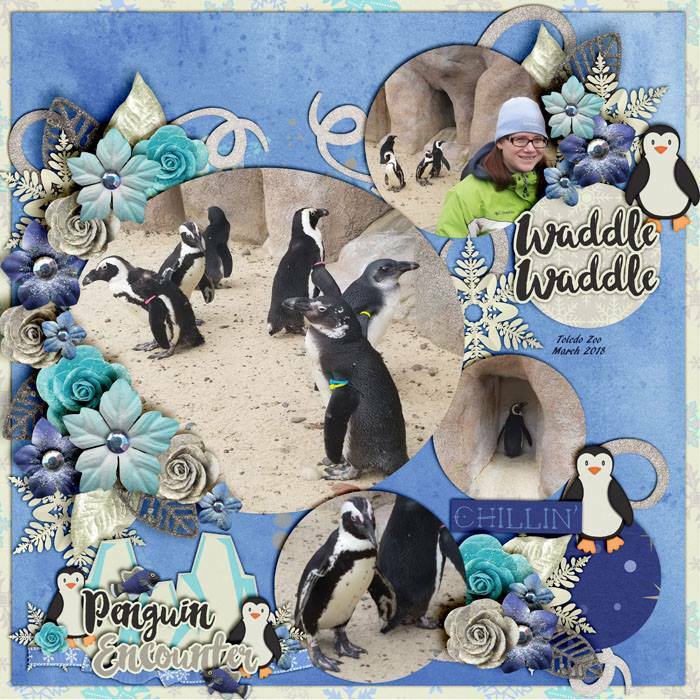 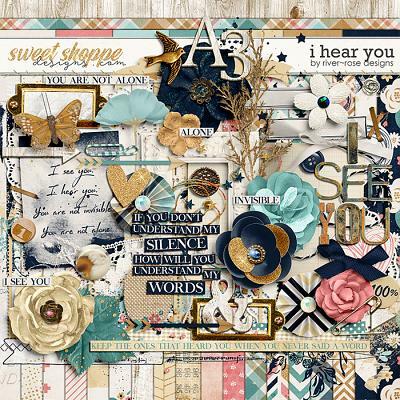 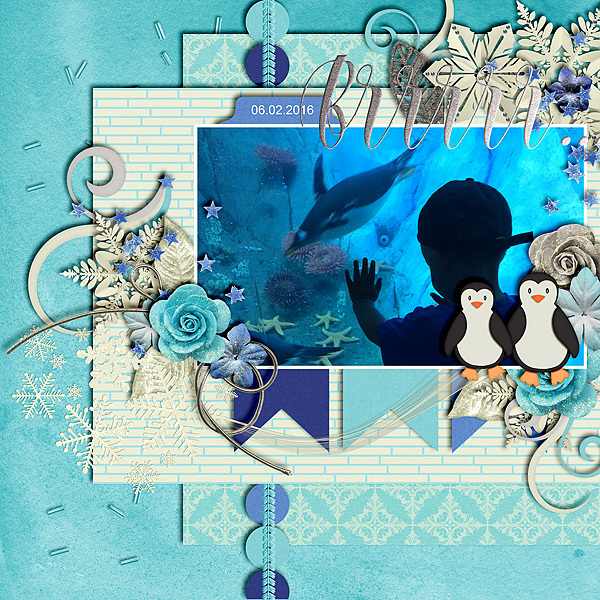 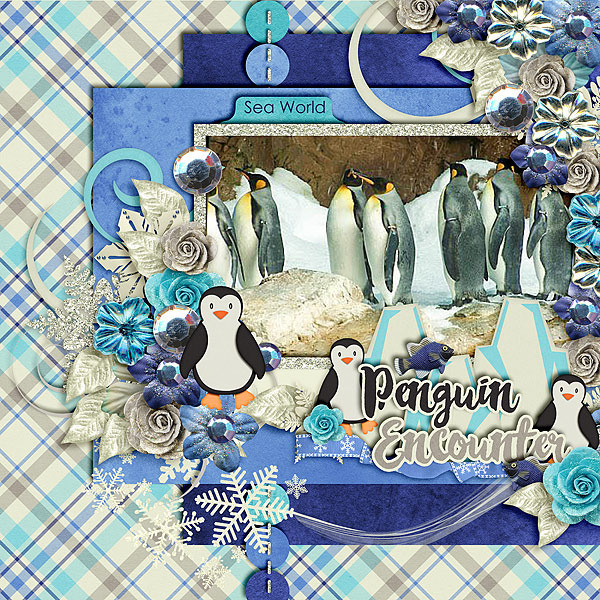 These templates coordinate with the Zoobilee: Arctic digital scrapbook collection by Meagan's Creations. 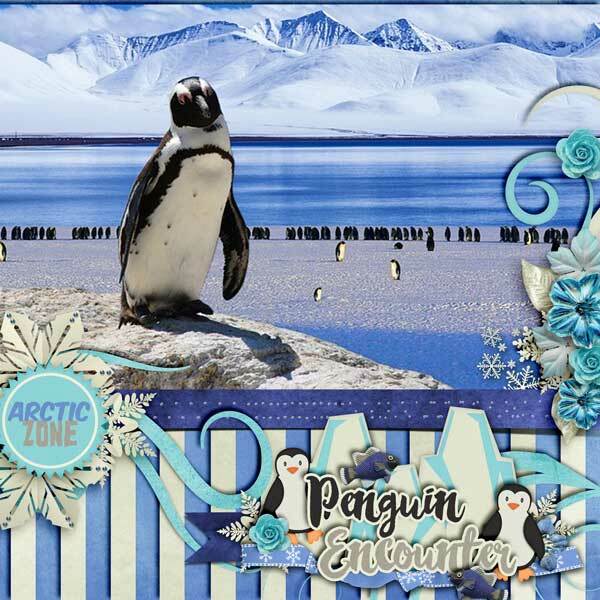 PLEASE CHECK YOUR FILES. 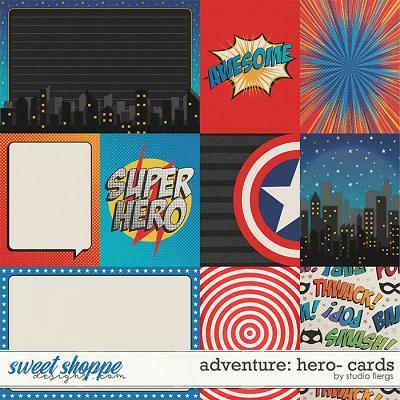 THIS PRODUCT WAS PREVIOUSLY SOLD AT ANOTHER STORE.